I was so HAPPY when I got this wonderful book in the mail. Carles Codina has been one of my favorite artists since I started taking metal smithing classes, his books are in my bookshelf and I always go and look back at them all the time. 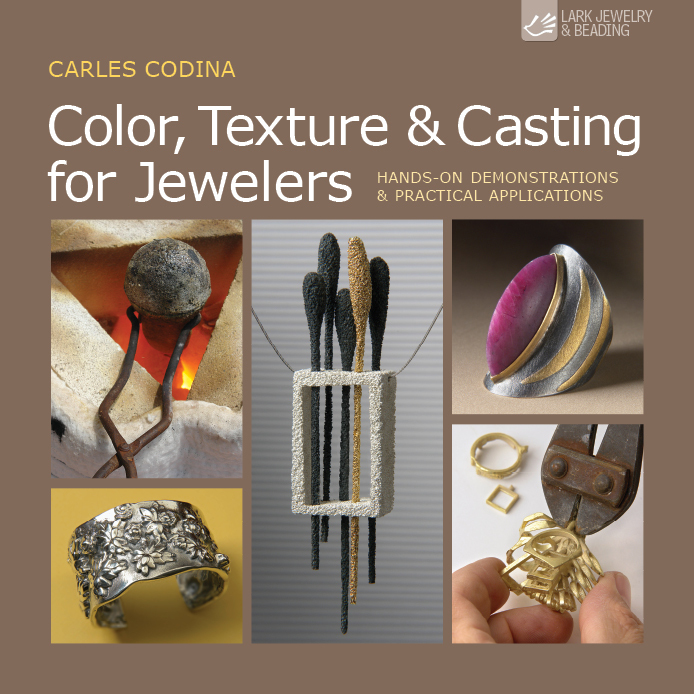 One of my first books I got was The Complete Book of Jewelry Making and I knew Carles Codina is not only an amazing artists but an incredible teacher and book author. 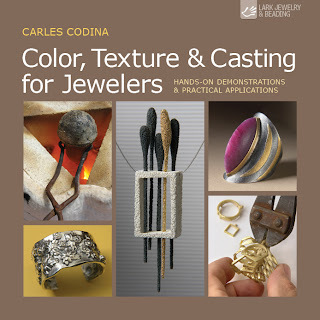 Color, Textures & Casting for Jewelers is published by Lark Jewelry & Beading (Sterling publisher) and it is a book that covers wonderful ancient techniques as keum boo, mokume gane and granulation. 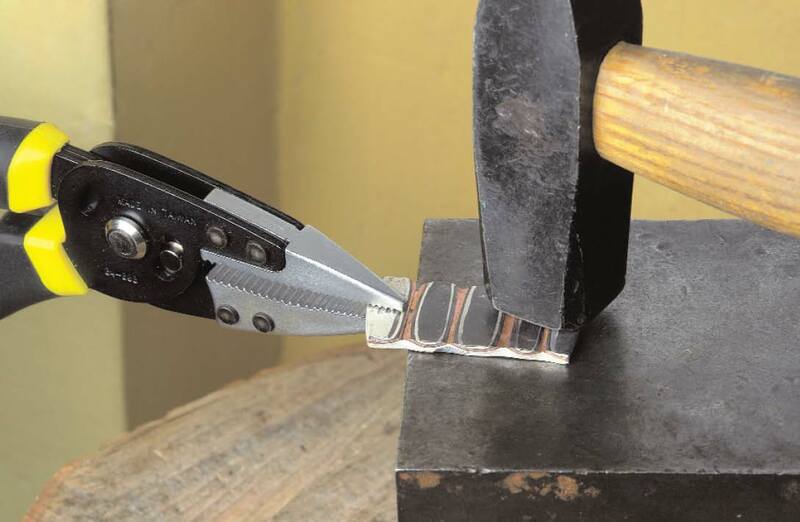 As Carles Codina says in his book, the truly best way to learn and understand jewelry making is to practice it directly in the workbench. This is why I think this book is going to be a great source to have in any studio because it shows hands-on demonstrations and ways to put all the techniques covered in the book into practice. The book has beautiful pictures which makes it easier to understand every technique covered in it. 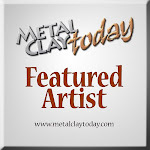 Mokume Gane involves creating a block made up of different sheets of metal without using solder. 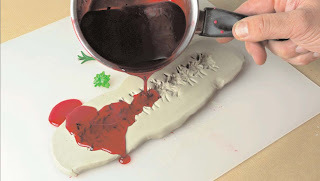 This has been a technique I have always admired and Carles Codina explains and shows every step of the process to create it in this book. The images are very clear and I am sure you will be eager to try it just by looking at the pictures and the wonderful gallery images. Granulation is a technique that involves joining small granules or balls of silver or gold together or on a precious metal surface. I have seen so many wonderful pieces made with this great ancient technique and the book demonstrates very clearly how to be able to do it. A big part of the book is dedicated to modeling and casting, which is one of my favorite things to do and learn. I have done lost wax, sand, cuttlebone, water and tufa stone castings but this book covers much more than that. 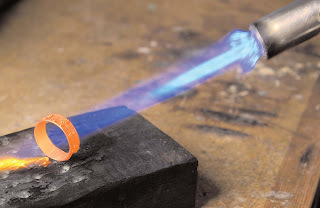 You will learn about modeling, microcasting, working with waxes, ceramic coatings, bronze casting, mold making, casting in a closed crucible and much more. This book is a source of great information with incredible images that will make any jeweler eager to get into the studio and start working and practicing. I know this because that is the way I felt when I finished reading the book. Great book to have !! Thanks for the review and introduction to this book! I'd like to learn casting. This looks like a great book to get. It is a great book , Amy ! 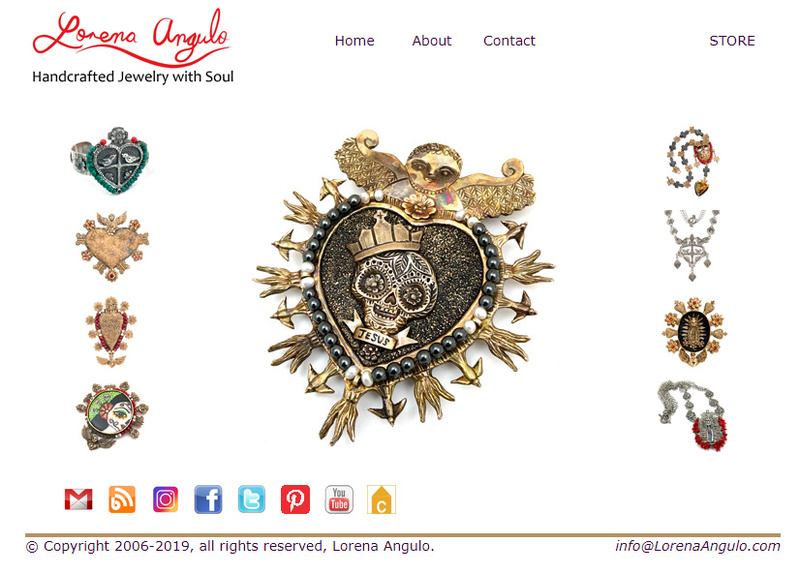 I am sure you will love to have it. The information is very good and the images are so clear and easy to understand. Se me antoja mucccchooo! Gracias por el artículo amiga! Besos!